In the early 1970’s I used to own and run a totally different business. 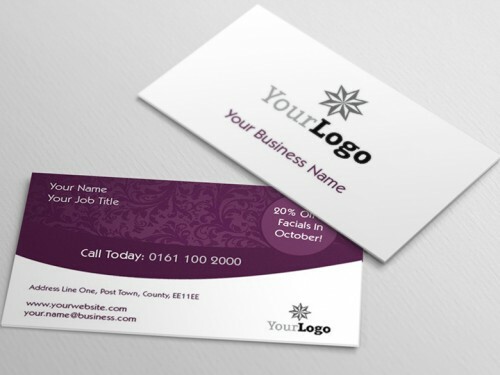 From time to time I needed things designing and printing – such things as Business Stationery, promotional leaflets and cards, posters, information articles reproducing etc. and oh …. what a painful process it was and if you could get a turnaround within 3 weeks you thought you were doing well. By which time of course the promotion you were going to run had all but finished. “Wouldn’t it be good if one could get print when YOU wanted it” I thought. With the advent of the then latest technology of the time, photocopiers, suddenly this became a possibility and I thought I could be that person in Nottingham who could strive for that ideal. With this in mind Instaprint was born in 1976 offering small and large format reprographic services in the City Centre of Nottingham. Of course how things have changed since those days and Instaprint has evolved and developed with those changes, offering all the myriad printed products and services that we offer today. We use technologically advanced cutting edge equipment but perhaps more importantly the quality and the professional skills of the staff are second to none. Our mission is to consistently deliver the finest quality print with exceptional value on time, every time, and to meet or exceed our customers’ expectations in order to enhance their business and make them more successful. We will build lasting relationships through service based on Honesty, Reliability, Professionalism and Ethical Business Practices. We will add value to our service with our decades of knowledge and experience, making the customers’ print buying process effortless and their investment in time minimal. We will act as consultants, guiding our customers toward the best print solution and communicate with them effectively to efficiently process their jobs.